On April 17, Sharp Grossmont Hospital celebrated Donate Life Month by honoring organ donors and donor recipients. 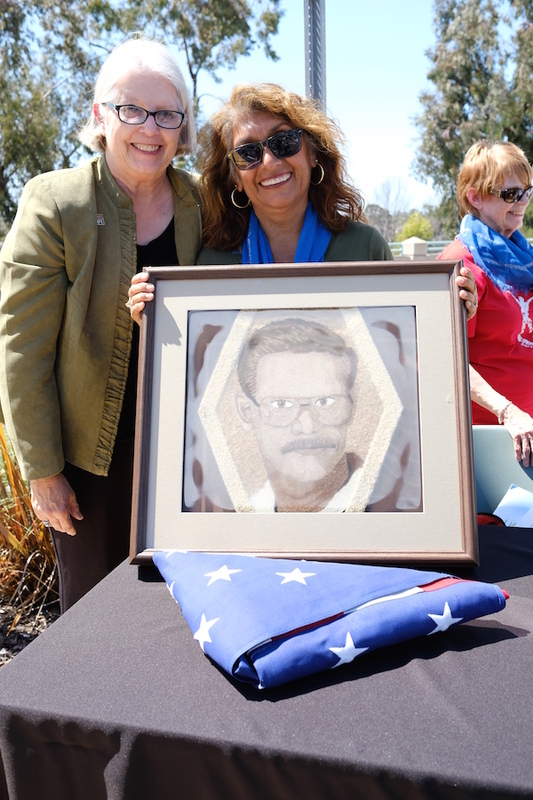 Sofia O’Laughlin, wife of organ donor John O’ Loughlin, received a floral portrait of her husband from the 2017 Donor Life Rose Parade Float. The Navy veteran died shortly after returning from deployment nearly four years ago. As an organ donor, he saved the lives of three people — giving sight to two people and helping 50 others as a tissue donor. Donor recipient Linda LeVier shared her story as a heart recipient 10 years ago. Sharp Grossmont Hospital COO Anthony D’Amicowas also awarded the platinum Medal of Honor from the U. S. Department of Health and Human Services for saving lives through organ and tissue donation. Grossmont donors saved 32 lives in 2016, the most ever for the hospital in a single year. La Mesa is looking for volunteers for city boards and commissions. Applications for positions are currently being accepted, and the deadline for submission of applications is 5:30 p.m., Monday, May 22. Application forms may be obtained at City Hall or from the city of La Mesa website, cityoflamesa.us. Applications must be returned to the City Clerk’s office at La Mesa City Hall, 8130 Allison Ave.
La Mesa City Council will be interviewing applicants for appointments to the city’s advisory boards and commissions at its meeting on June 13. A total of 24 vacancies will become available on the Community Relations and Veterans Commission, Community Services Commission, Design Review Board, Environmental Sustainability Commission, La Mesa Community Parking Commission, Personnel Appeal Board, Planning Commission, Traffic Commission, and Youth Advisory Commission. Further information can be obtained from the Office of the City Clerk, by calling 619-667-1120 or visiting the city’s website. 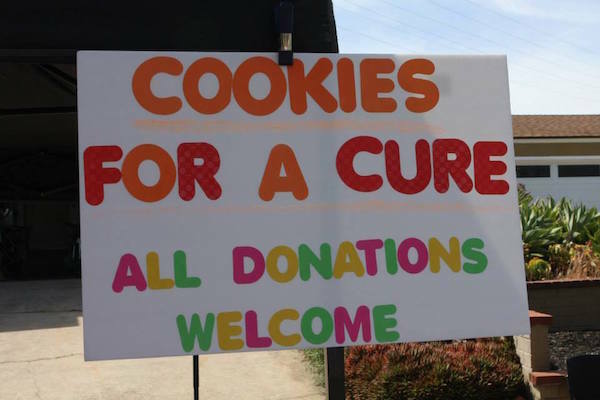 The 10th annual Sophie’s Cookies for a Cure will be held May 28, 11 a.m.–2 p.m. at 6821 Rolando Knolls Drive. The popular fundraiser event was started by Patrick Henry junior Sophie Pruden to honor the memory of her aunt Amy McFadin, who died from blood cancer. So far, the annual event has raised over $65,000 over its nine years for the Leukemia and Lymphoma Society. This year’s event will be its last, according to Pruden, and it has a goal to raise another $15,000. Donated gift certificates or items to raffle off. Matching donations raised by Patrick Henry students. For more information, visit bit.ly/2oJdiCh; email sophiapruden@yahoo.com; or call 619-990-2935. 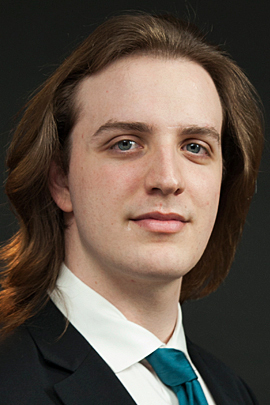 Sam Buse of La Mesa recently earned first-place honors in the first round of the American Guild of Organists (AGO) Regional Young Organists Competition conducted at First United Methodist Church in Glendale, California. He received $1,000 for his winning performance and advances to AGO’s regional convention June 10 in Salt Lake City, Utah. The competition is open to competitors up to 24 years of age. Buse, a junior at Lawrence University majoring in organ performance and Spanish, is the son of Kimberly Connell of La Mesa. He is a 2014 graduate of St. Augustine High School in San Diego. He was one of five finalists at the Glendale competition. 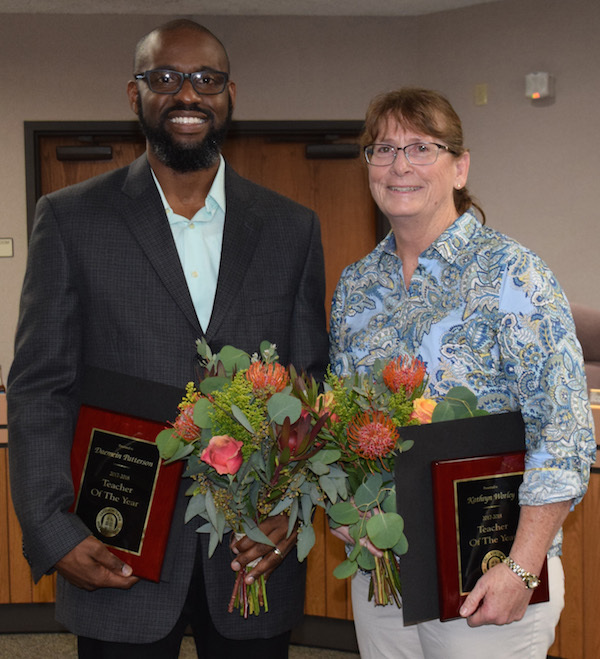 On April 6, the Grossmont Union High School District Governing Board honored Teacher of the Year nominees from each of its schools. School site nominees are interviewed by a panel of their peers, comprised of previous Teacher of the Year award-winners and district personnel. The panel selects two representatives from this distinguished group to recommend to the district’s Board of Trustees for consideration for the San Diego County Teacher of the Year competition. If selected to represent the county, the next step is the California Teacher of the Year competition. Grossmont High School English teacher Damien Patterson and West Hills High School Industrial and Manufacturing teacher Kathryn Worley were chosen to compete for the state competition. Patterson began teaching at Grossmont in 2005 and in 2010 he received a Golden Apple Award. He is involved with the English Learner program and took on the role of teaching transitional English, which serves the long-term English Learners at Grossmont High School. Patterson and Worley will now compete for 2018 County Teacher of the Year and be honored at A Salute to Teachers next fall. They will also be honored as the GUHSD Teachers of the Year at the San Diego Padres’ Teacher Appreciation Night on May 19. On Thursday, March 30, AT&T representatives and La Mesa Police Department held an event at Helix High School, showcasing to local students the dangers of distracted driving through a virtual reality simulator. Using VR glasses, headphones and a screen, the AT&T It Can Wait Virtual Reality Simulator enabled students to experience a simulation of texting and driving. Students not only experienced close calls, but also an accident in the process. New research shows that seven in 10 people engage in smartphone activities while driving, including texting, taking selfies, watching videos and engaging in social media. More than 150 Helix High School students got to test out the simulator during the morning, enjoying the interaction and pedal simulators, all while learning about the dangers of texting and driving. 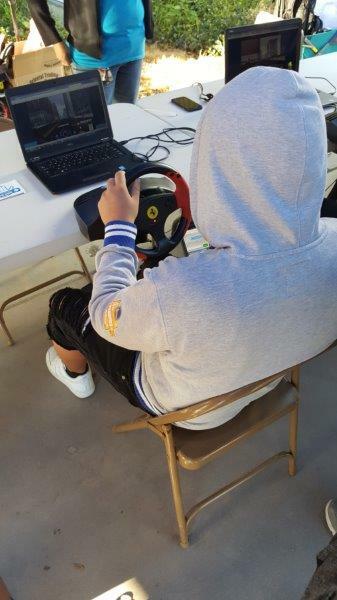 In addition, La Mesa Police Department provided details about the current laws of driving and showcased goggle simulators for impaired driving. La Mesa’s branch of American Youth Soccer Organization (AYSO) is looking for parent volunteers to fill a variety of positions. La Mesa AYSO needs coaches, division coordinators, referees, field volunteers and club linesmen. There are seven board positions — regional commissioner, registrar, treasurer, safety director, coach administrator, referee administrator and region child and volunteer protection advocate — as well as other jobs such as uniform coordinator, equipment coordinator, coach and referee trainers, assistant regional commissioner, region administrative assistant, team parent coordinator, player evaluation coordinator, special events coordinator, publicity coordinator and more that potentially need to be filled. For more information, contact Nicole Ciokiewicz at thecommshayso89@gmail.com.